We finally have permission to plant trees on Lowther Hill, so let's do it. Planting trees on Lowther Hill will help to naturalise an area of mountainside that has been entirely deforested for over three centuries. A tree can absorb up to 1 ton of CO2 over its lifetime, so it’s a good way for us to do our bit for the environment too. Trees are also great for skiing. In a windswept, exposed place like the Lowther Hills, trees can provide much needed shelter from strong winds, minimising the wind chill effect and making the sport and the outdoor experience more comfortable and enjoyable. The wind break provided by the trees helps to catch the snow and the shade from the sun helps it to stay longer on the ground and extend the skiing season. If you know your Scottish snow sports, you will have guessed by now that Lowther Hills will also boast Scotland's first forested lift-served ski slopes. If we can make this work, we may inspire other Scottish ski centres to follow our path. We may be a wee ski centre but in many respects we have demonstrated big ideas. We built the first permanent skiing facilities on Lowther Hill and then became the first Scottish ski area to provide night skiing regularly. 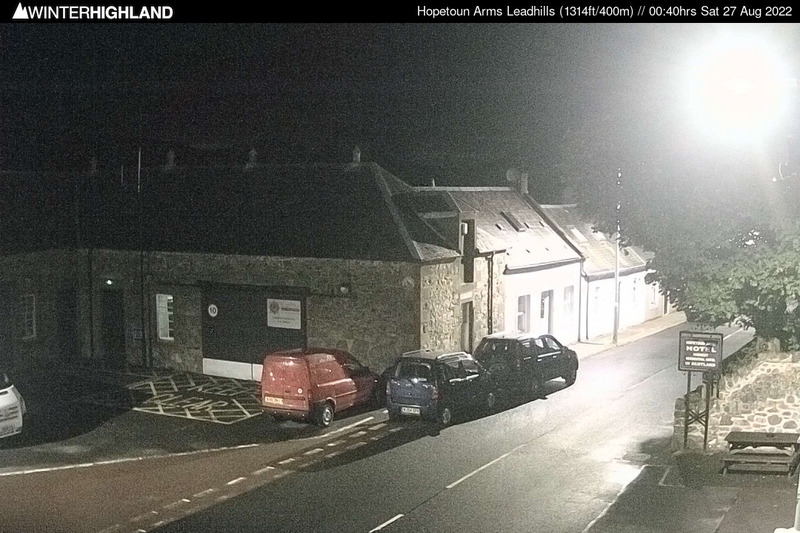 Thanks to your donations, we also installed the highest, off the grid webcam in Scotland. Please help us to plant 3,000 native trees on Lowther Hill in the south of Scotland. Next to the Southern Upland Way, alongside the ski slopes at Lowther Hill, the new trees will provide a valuable landscape improvement to an area that has been devoid of trees for centuries, and will be enjoyed by thousands of hill walkers and outdoor enthusiasts visiting the Lowther Hills for centuries to come. With the advice from Woodland Trust Scotland, we will bring back to Lowther Hill the following tree mix: Downy Birch, Rowan, Aspen, Scots Pine, Grey Willow, Goat Willow, Silver Birch, Hawthorn, Alder, and Hazel. £3 will put one tree (with a protective tree guard and support) on Lowther Hill. £9 will put three trees (with protective tree guards and support) on Lowther Hill. £15 will put five trees (with protective tree guards and support) on Lowther Hill. We would like to wholeheartedly thank everybody who are making this happening through their donations: Chris Rice, Ruth O'Grady, Iain Macintyre, Julia Williams, Anjo Abelaira, Jon Shutt, Angela Ralph, Leo Capaldi, Jacqui Baggaley, Peter Goodbody, G. Strachan, H P Parke, Martin Queen, Emma Ewan, Scott Morley, Janet Moxley, Gordon Borland. Special thanks to The Conservation Volunteers for their generous donation of 1000 trees, and to the Woodland Trust for their donation of 300 metres of sheep fencing. "The foresightful folks at Lowther Hill Ski Club" - Roger Cox, The Scotsman. See also: "The novelty of carving turns around rowans and aspens in southern Scotland should be worth the wait." 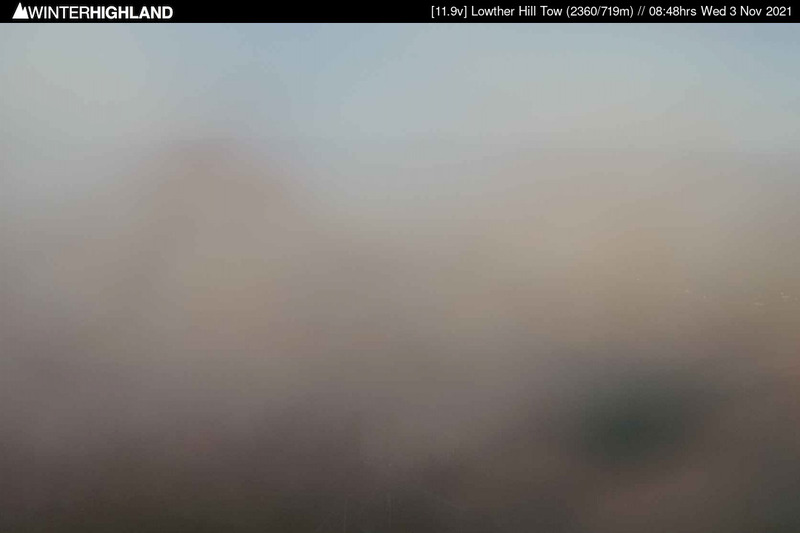 "The good folk of @LowtherHillsSki already know this" - Matt Hay, weatherman.